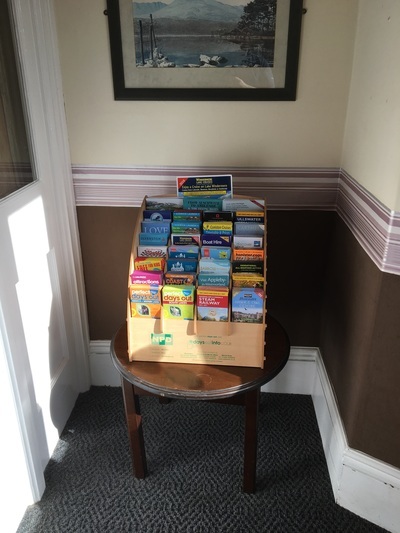 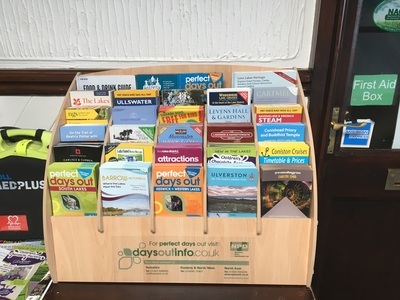 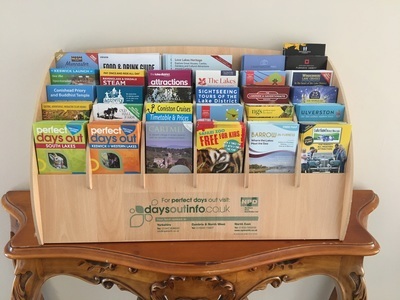 Where can we put your leaflets? We distribute to over 7,000 outlets across the North, as well as nationally via exclusive networks varying from hotels to motorway services and Tourist Information Centres. Leaflets are a proven way of growing your brand. 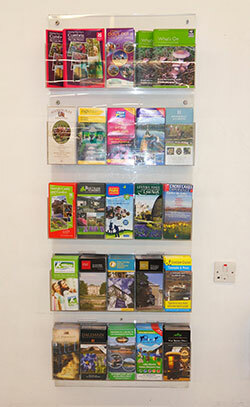 They're also efficient and cost-effective. 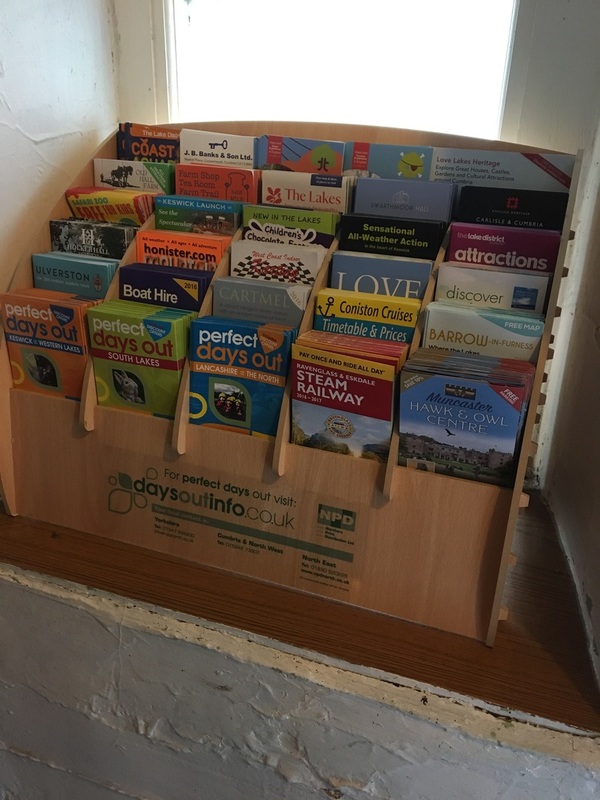 People who pick up your leaflet will already be potential customers, ones you have targeted because you carefully selected where your leaflets were displayed. Choose the area you want to cover. 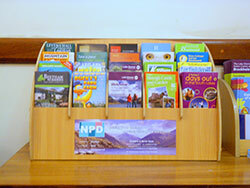 Are you planning a local, regional or national campaign? 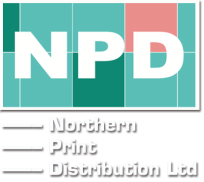 Whatever your scope, our Geographical and Online Distribution outline will help you zero in on your target area. 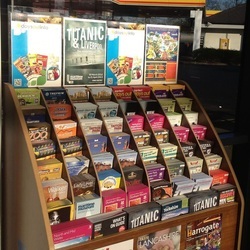 Find the best distribution outlets within your area. 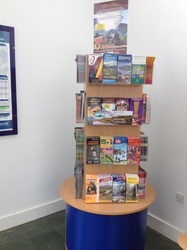 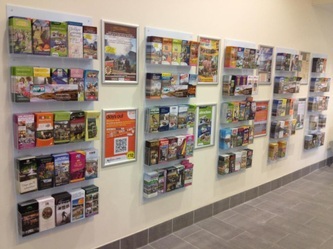 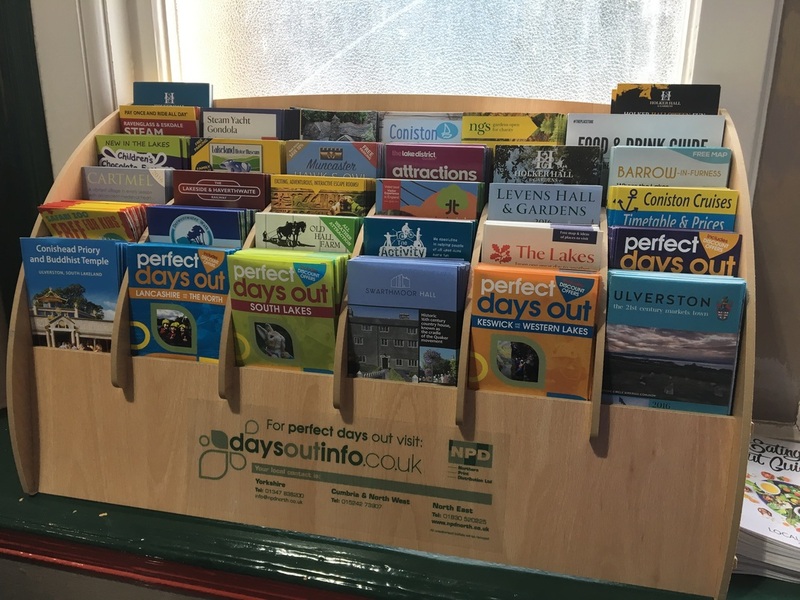 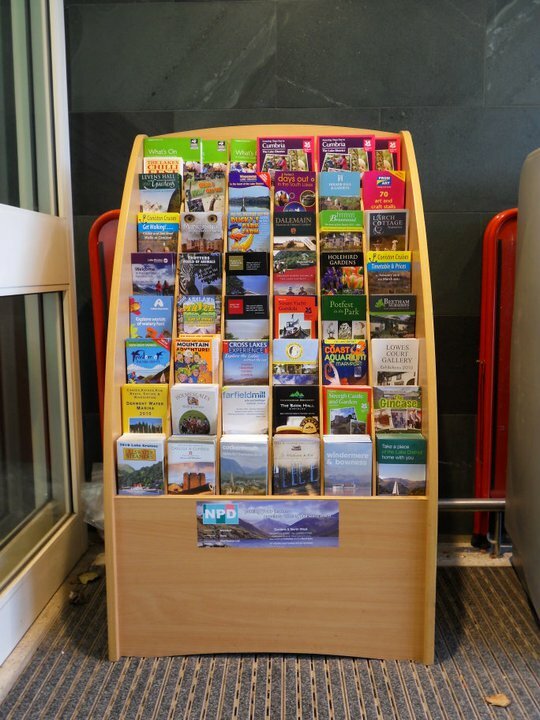 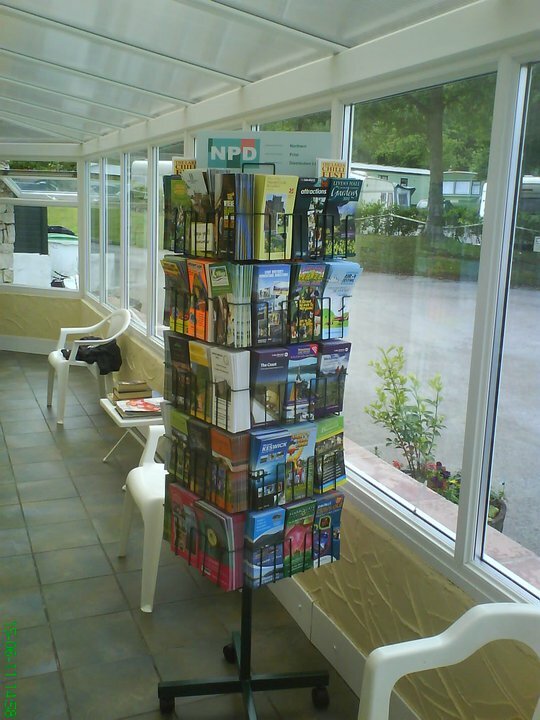 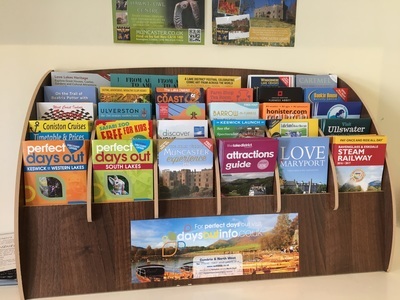 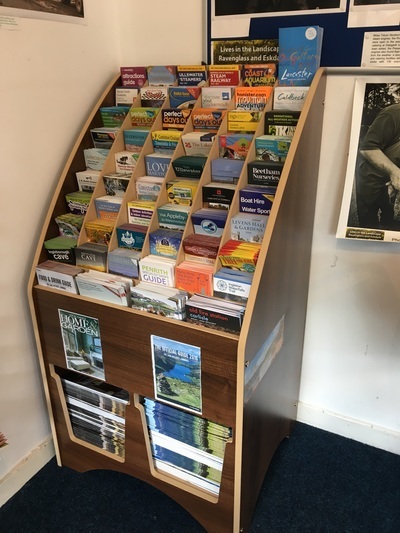 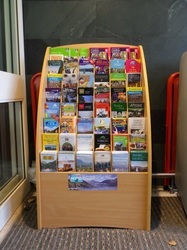 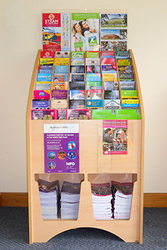 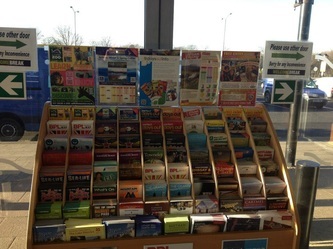 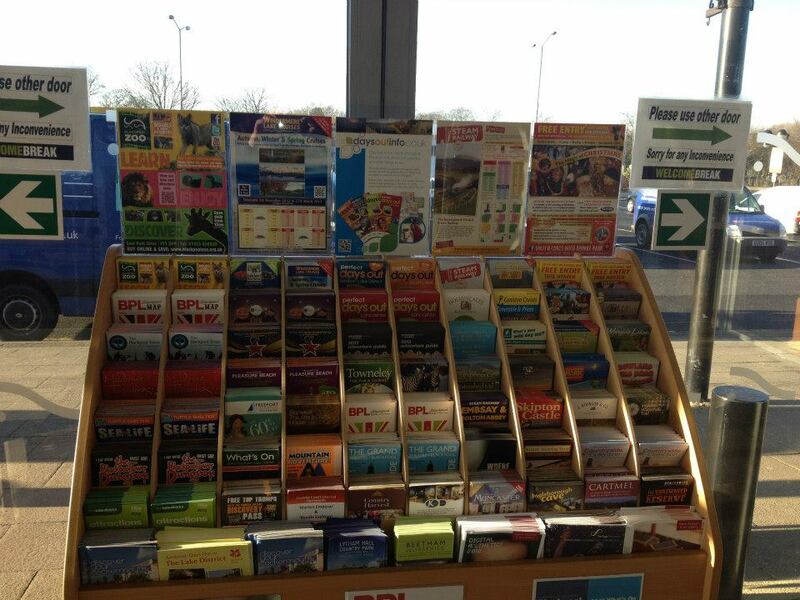 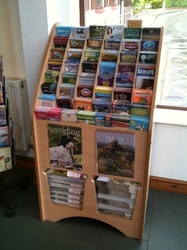 Our Leaflet Display Outlets overview will pinpoint all the high footfall hotspots.